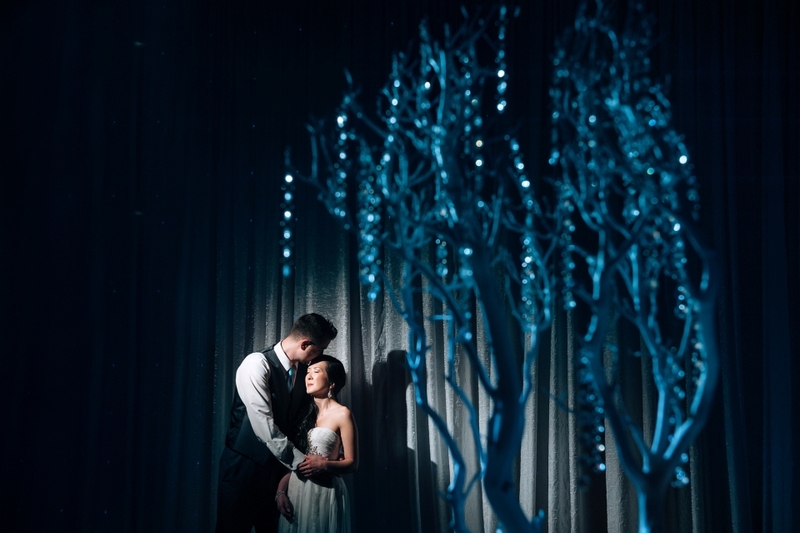 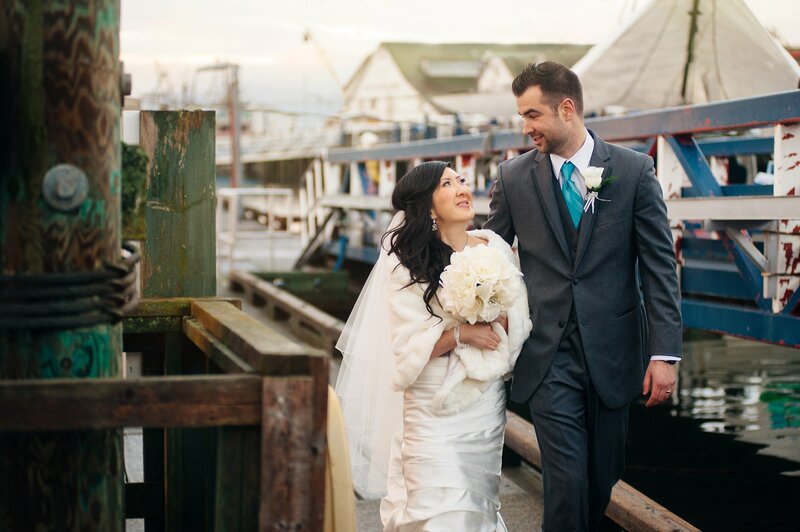 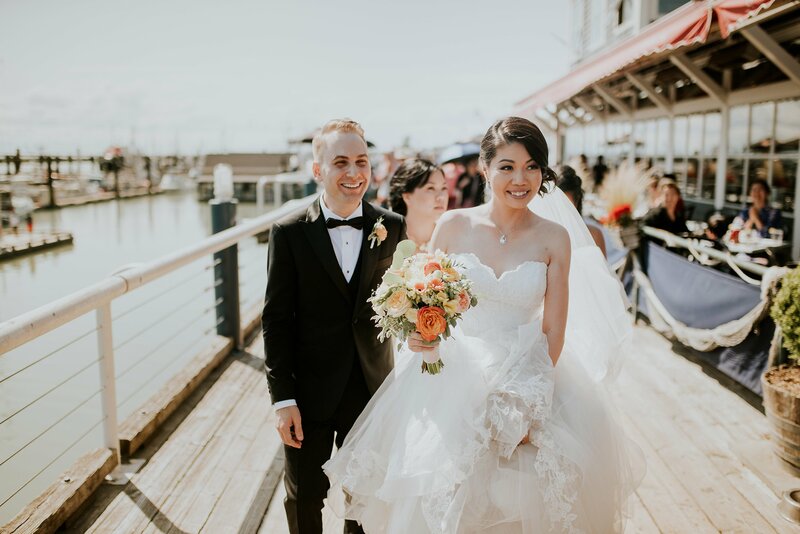 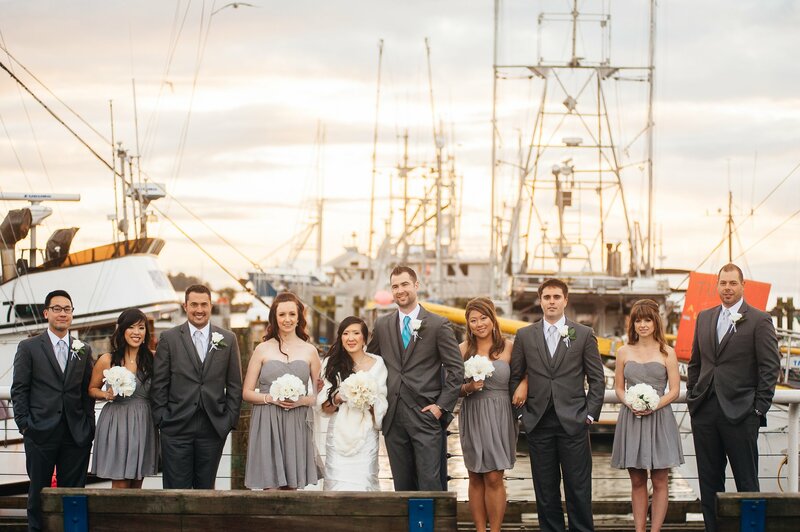 Steveston wedding photos are very popular if you are having your wedding in Richmond BC. 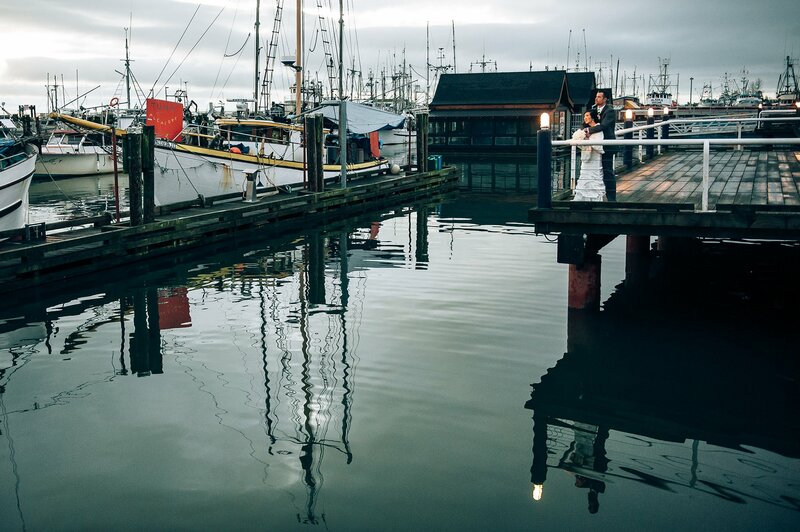 A fishing village theres lots of texture and wood to work with. 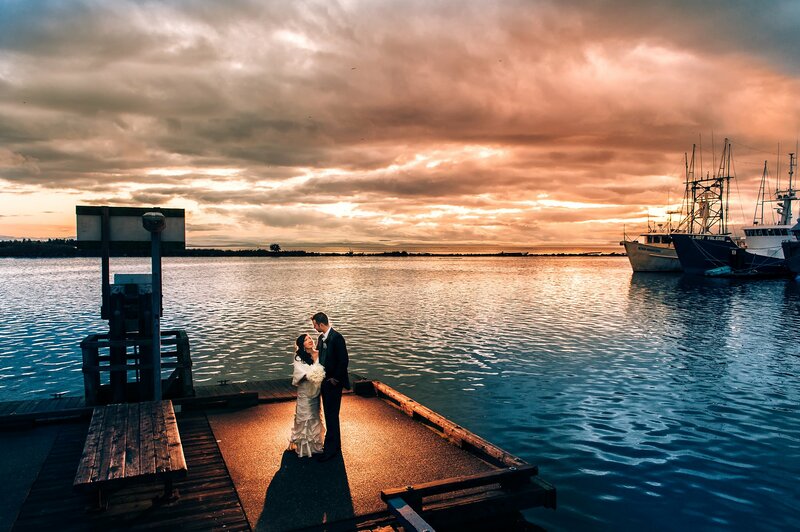 Steveston is right along the water and has a few great options for photos.